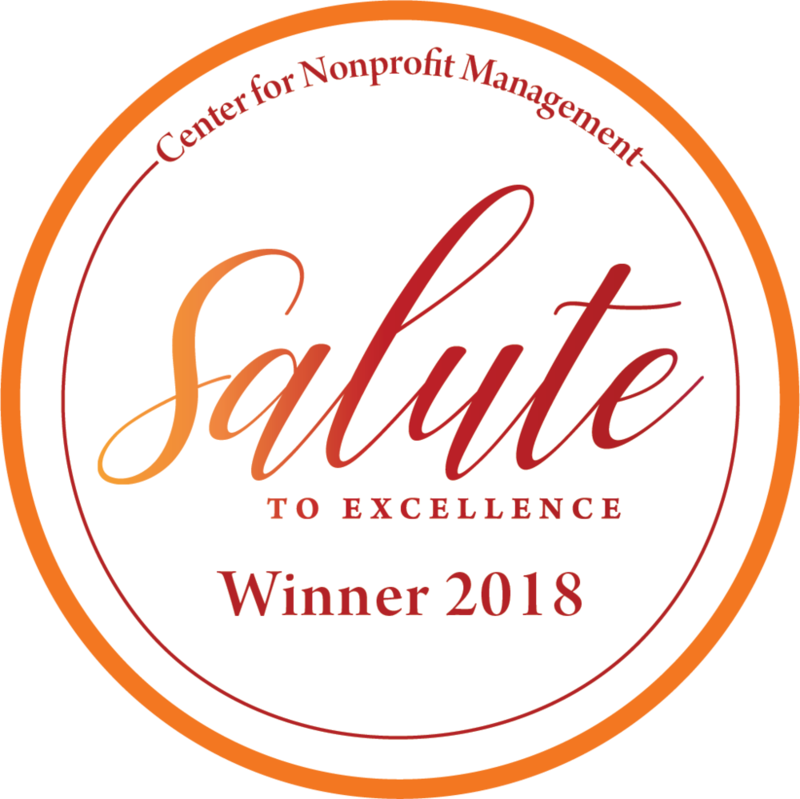 MISSION: To bring people together to grow, cook and share nourishing food, with the goals of cultivating community and alleviating hunger in our city. 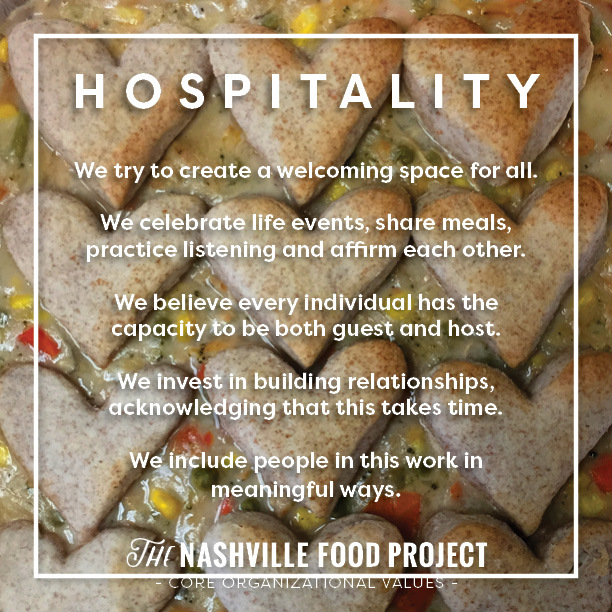 The Nashville Food Project was born from the idea that ALL people should have access to the food they want and need. We know that one in six people in Nashville lacks access to enough food to sustain a healthy lifestyle. But we also know that more than 40% of all the food in our city goes to waste. 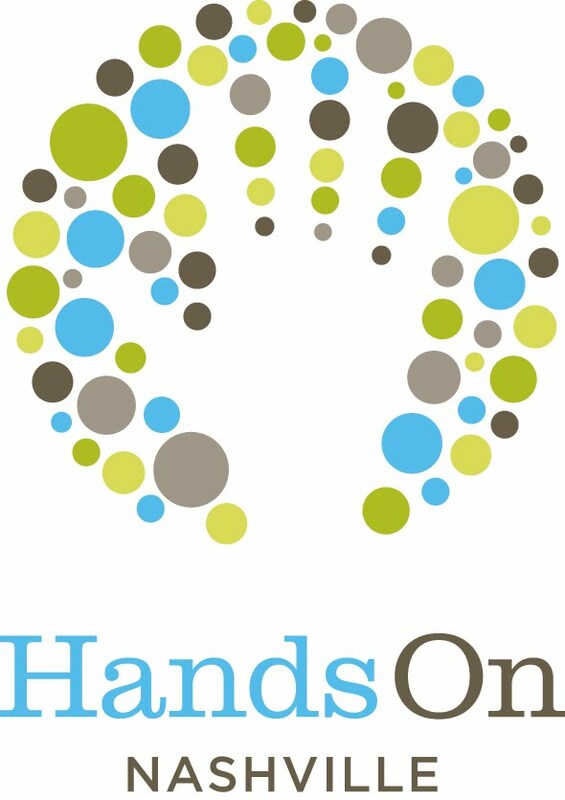 Solutions to hunger take much more than simple handouts. Poverty, unemployment, low wages and escalating housing costs all contribute to the challenges that the most vulnerable residents of our city face. Grow — In our Gardens, we grow organic food intensively, and share resources with others interested in growing their own food. Cook — In our Kitchens, we use recovered, donated and garden-grown food to prepare and cook made-from-scratch meals. Share — From our Food Trucks, we share nourishing meals in partnership with local poverty-disrupting nonprofits and community groups. 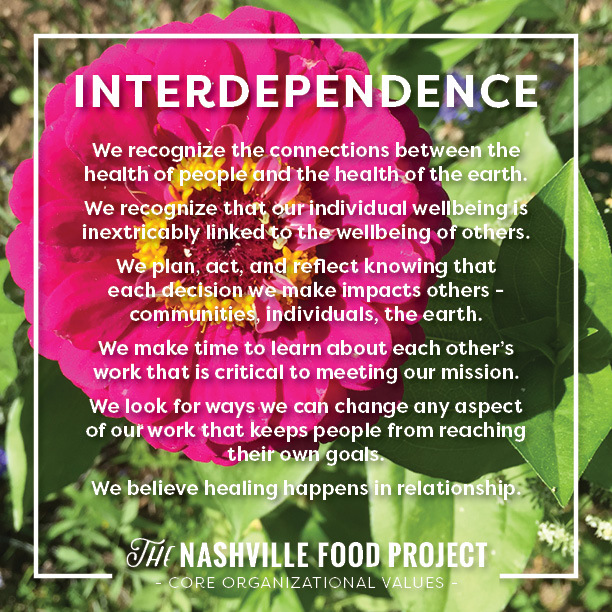 The Nashville Food Project embraces a vision of vibrant community food security in which everyone in Nashville has access to the food they want and need through a just and sustainable food system. Working toward these goals requires powerful, creative community collaboration... and we would love for you to be a part of it! Join our newsletter to stay in the loop.